In today’s age of brand marketing, with endless marketing messages competing for very short attention spans, clearly communicating your organization's “story” is imperative. Articulating and embracing your brand story from within makes this possible. 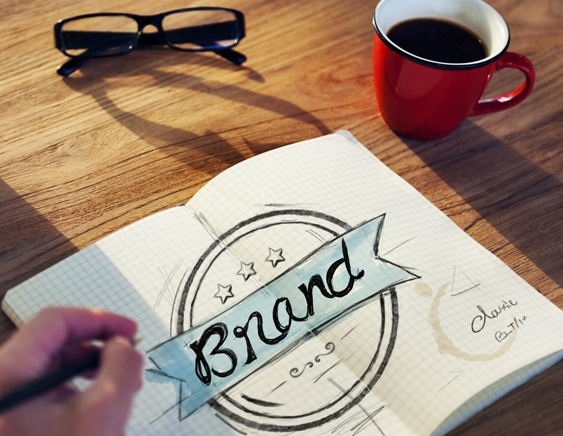 So often businesses skip this vital step, resulting in brand confusion. People within your organization move in different directions, each telling their own version of your story. Customers receive mixed messages and your brand story becomes diluted and fails to connect. As a business strategy, brand alignment helps you ensure everybody inside your organization fully understands and embraces your unique truths, and that everyone from CEO to receptionist can answer the most basic of questions: Why do we do what we do? And, more importantly, why should anybody really care? How are we relevant as a business today? We treat your brand with care; like the goose that lays the golden eggs for your business. Even a small investment in brand development can pay huge dividends for your business in the long run. What Local Fresh farm grade would you like your brand eggs to be? Focus – Is your message focused and consistent with your ideas and values, or do you send mixed messages? Relevance – Does your message make a real difference to your target customers, and do they care? Core Values – Are you clearly communicating the core values and differentiators of your company such as integrity, disruptive technology, highest quality of service, etc.? Personality – Do customers and prospects see your company as it truly is (fun, conservative, professional, etc.)? Affinity – Does your brand attract your target customers and keep them coming back? Experience – Does the experience you promise match the reality of what and how you deliver value? Logo/Mark Design - We'll assist you with selecting and arranging the right symbols, imagery and messaging needed to position your brand for success. Local Fresh uses a simple and affordable approach to logo design and branding by utilizing crowd-sourcing to bring you the most innovative ideas.